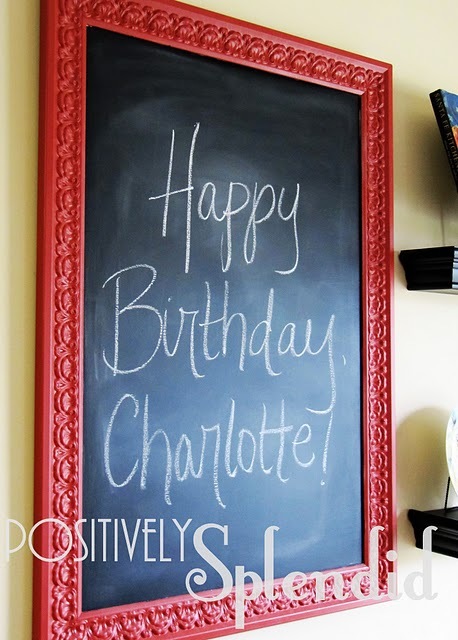 Do you know what this deer silhouette from Under the Table and Dreaming and this chalkboard from Positively Splendid have something in common? They both started out as canvas paintings that had passed their prime. 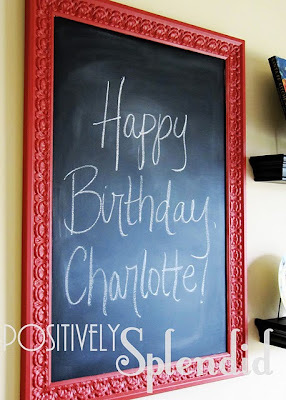 A fresh coat of paint (or chalkboard paint) and they are something completely new again. And when you see that really ugly painting for a steal at the thrift store, you might just give it a second glance now. 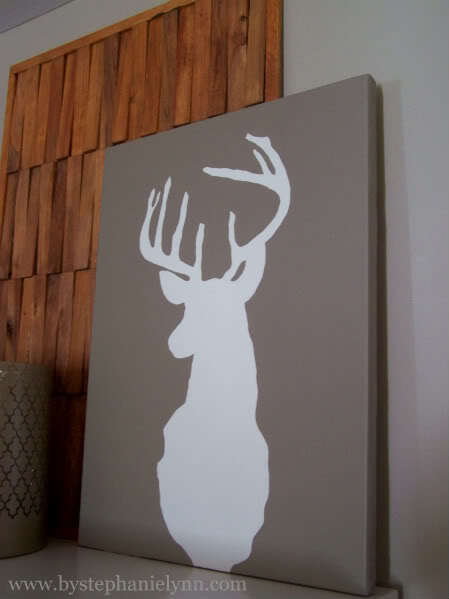 You can check out the transformation from barn to deer HERE and from flowers to chalkboard HERE.